The NCBA & Grubhub are proud to announce its newest partnership! All NCBA member teams will receive $12 OFF on EACH of their 1st two delivery orders made through Grubhub that exceed $15 in total (before tax, tip, and fees). To take advantage of this exclusive opportunity for students, all you need to do is CLICK HERE. Expires 5/31/19. Enter code at grubhub.com/promo terms to see additional restrictions! The National Club Baseball is eager to announce that Rawlings Sporting Goods will continue to hold the title of “Official Baseball of the National Club Baseball Association” for the 2016-2020 seasons. Rawlings features R1NCBA baseballs that will be stamped with the NCBA Logo and feature the Commissioner Signature. NCBA (DI) teams will receive (six) dozen baseballs each year courtesy of the National Club Baseball Association, while NCBA (DII) teams will receive (five) dozen. In addition to featuring the Official Baseball of The National Club Baseball Association, Rawlings Sporting Goods is also the Official Uniform Provider of the NCBA. 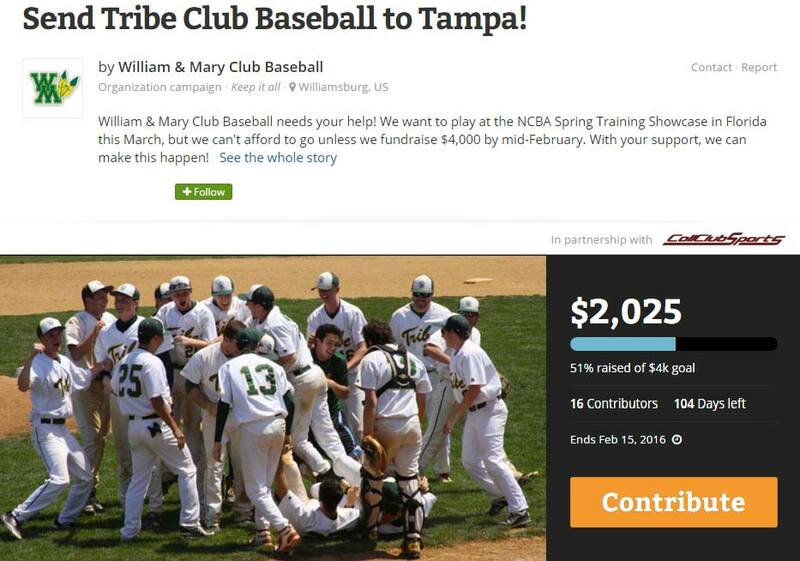 Rawlings is also the Apparel & Equipment Provider of CollClubSports. 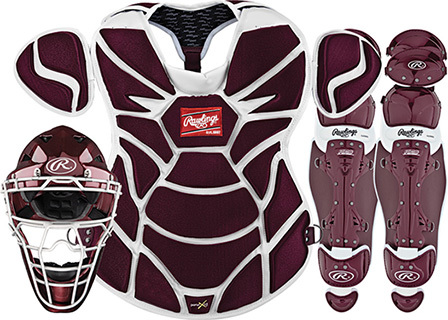 Rawlings offers NCBA, NCSA, NCFA, and NCBBA teams apparel and equipment at discounted rates.